The style-conscious gentleman – traditional, undeniably tasteful and with a passion for luxurious products – evokes ideas of the heady scent of cigars and silk smoking jackets. We can all think of one, from Oscar Wilde to Cary Grant, and George Clooney to David Gandy. In 2006, in the trendy, bohemian village of Shoreditch, we saw the birth of the first of Murdock London’s traditional English barbershops. 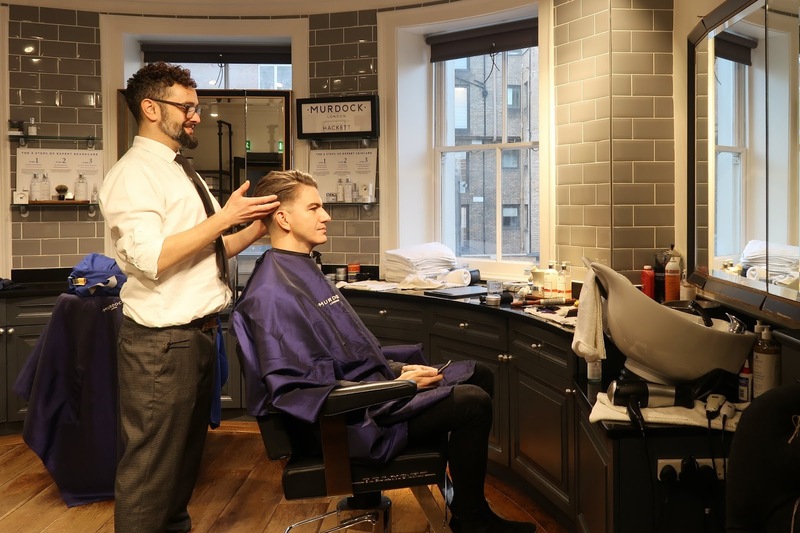 A far cry from the usual high street barber shop and a standard short back and sides, Murdock offers a more luxurious grooming experience – usually involving a drink in hand. In time, Murdock’s gentleman wanted the chance to create this barbershop experience at home, and, in response, a range of signature haircare, cologne, and skincare products followed. 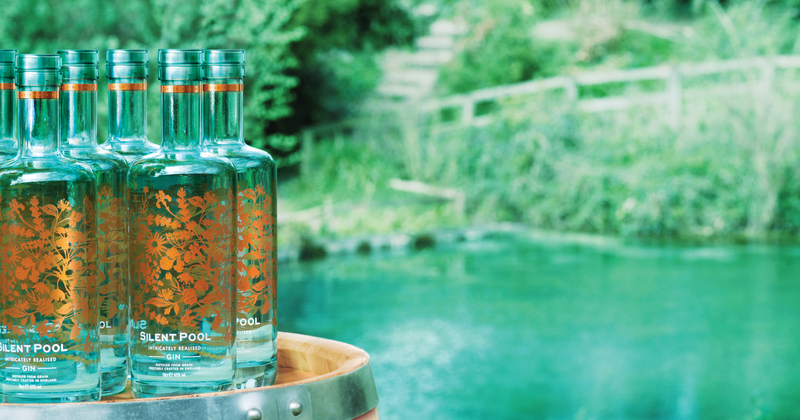 Multi-award winning Silent Pool Gin pride themselves on their passion for quality, uniqueness, and individuality when it comes to their gin; they source the perfect botanicals and, for a personal finish, hand seal every bottle before it leaves the distillery. With these values at the forefront, it is no surprise they have chosen to work with Murdock for the third instalment of their ‘Intricately Realised’ collaboration. The Murdock brand perfectly emulates the same passion for quality and attention to detail at the heart of what they do. The two brands have fused seamlessly to create the ‘Murdock cocktail’, a special blend created by Crucible founder Stu Bale inspired by the complex, exotic, and oriental notes of Murdock’s Black Tea Cologne. The bestselling Black Tea Cologne is a subtle, masculine scent combining notes of spices and leather inspired by the exotic spice and tea routes of the British global traveller. Rich and spicy top notes of clove, nutmeg, basil, and pepper meet with base notes of musty woods, musk, and birch tar creating a distinctive and sensuous scent. Capturing the essence of the popular cologne, the Murdock cocktail is not quite your afternoon cup of tea, although it has a distinctive base flavour of black tea it is enhanced by notes of mountain black pepper from Tasmania, nutmeg, cedar wood, sandalwood, neroli extract, and petitgrain with the crisp finish of Silent Pool Gin’s kaffir lime and bergamot orange peel flavours; this all creates a spicy and aromatic cocktail perfectly reminiscent of the cologne and suited to the modern man. Visitors who spend £50 or more in participating Murdock stores will receive a bottle of the limited-edition ‘Murdock cocktail’; what better time to consider the perfect Valentine’s day gift for that special someone? To shop Murdock’s product range, click here.